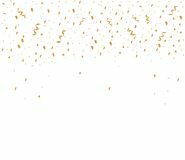 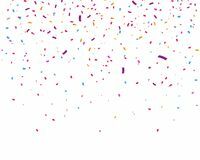 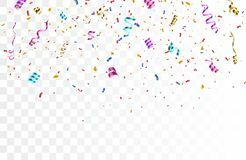 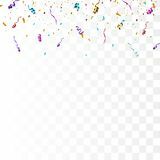 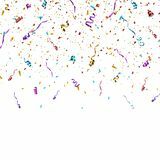 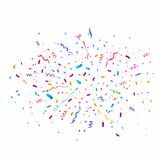 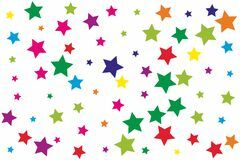 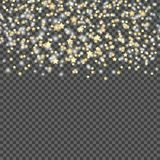 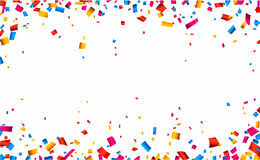 Colorful bright confetti isolated on transparent background. 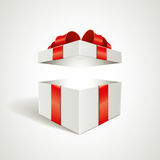 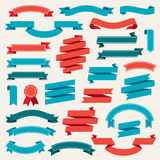 Festive vector illustration. 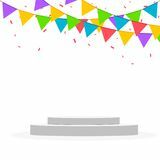 Festival, blue. 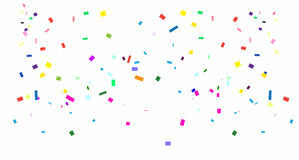 Colorful bright confetti isolated on transparent background. 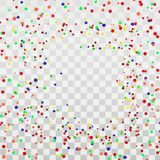 Colorful bright confetti isolated on transparent background. 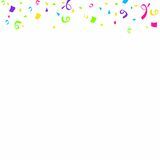 Vector illustration Colorful bright confetti isolated on transparent background. 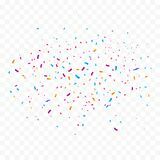 Vector illustration Colorful bright confetti isolated on transparent background. 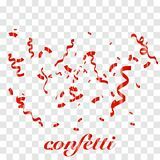 Vector illustration Colorful bright confetti isolated on transparent background. 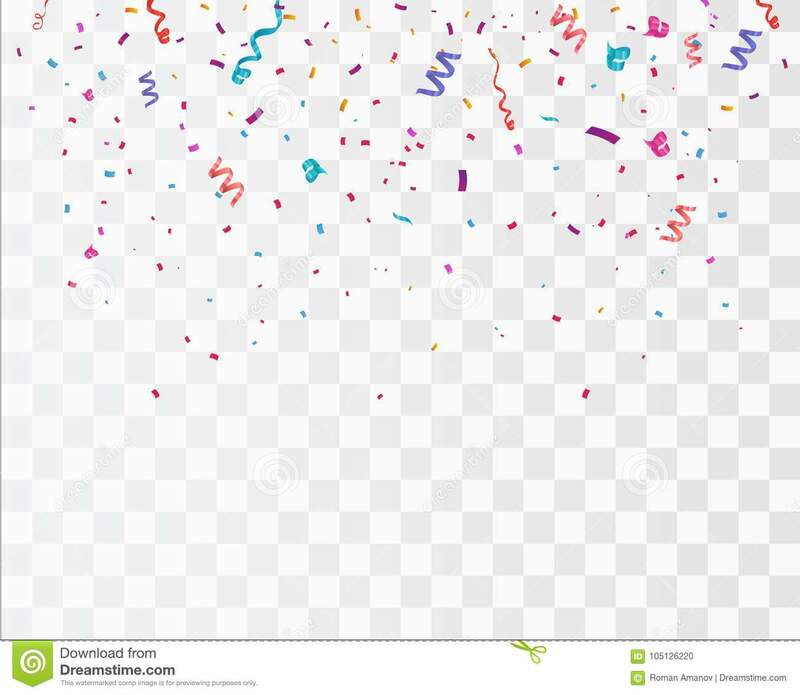 Colorful bright confetti isolated on transparent background. 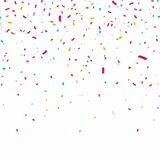 Vector illustration Colorful bright confetti isolated on transparent background. 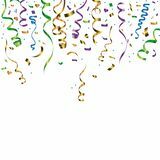 Vector illustration Colorful bright confetti isolated on transparent background. 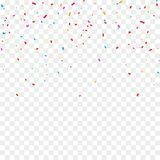 Vector illustration Colorful bright confetti isolated on transparent background.